In this guide, I’ll show you how to reset your Firestick to give it that Factory-fresh performance. Whilst I’ve gone through the steps on my Firestick, the exact same steps can be followed on other Fire TV devices such as Fire TV Cube. 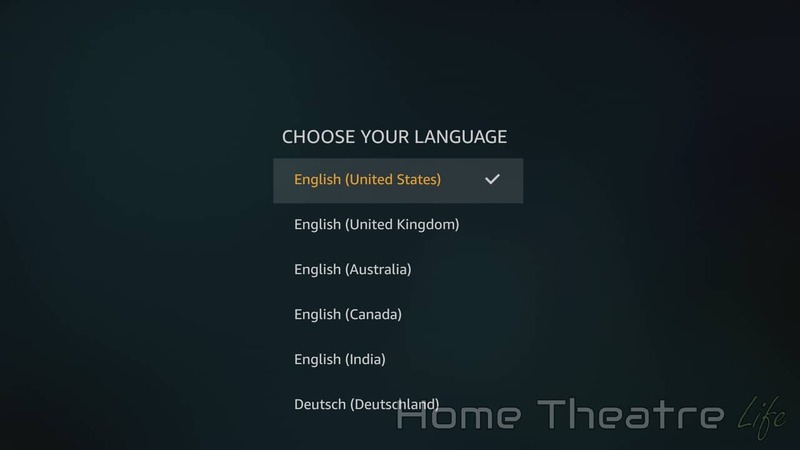 If you’re wanting to know how to reset your Android TV box to factory settings, you can check out my detailed guide here. What does resetting my Firestick do? 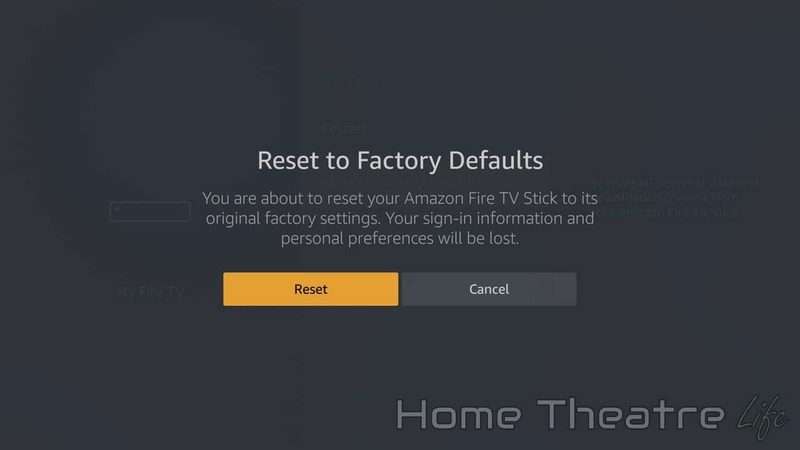 When you factory reset your Firestick, you’re wiping all of your apps and settings to restore the device back to the state it was when you first bought it. It’s important to note that factory resetting your device wipes EVERYTHING and cannot be reversed so its important that you backup all of your apps and files so you can safely restore them later. 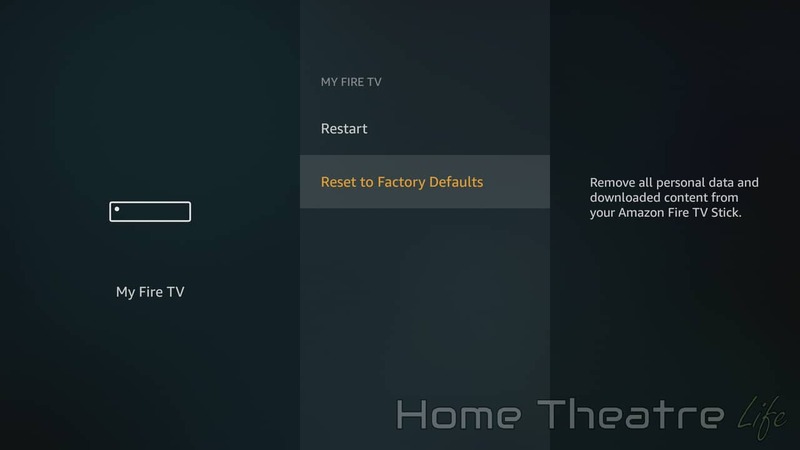 This step-by-step guide will walk you through the entire process of resetting your Firestick to factory settings. Your Firestick will warn you that factory resetting the device will erase all your apps and settings. Make sure you’ve backed up anything that you need to. 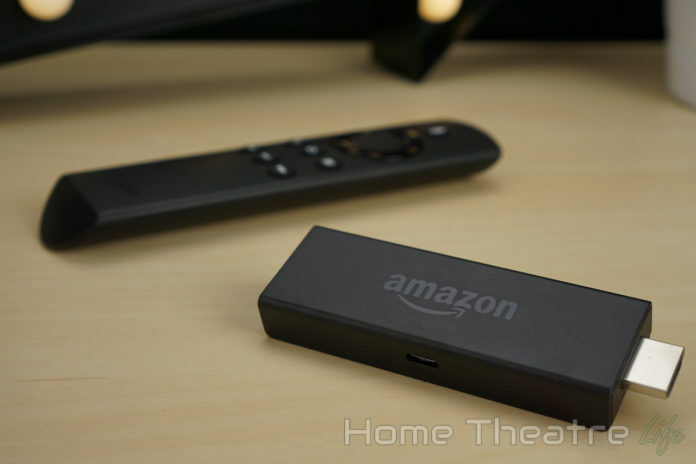 Your Amazon Firestick will show a screen similar to the one below as it restores the device back to factory settings. 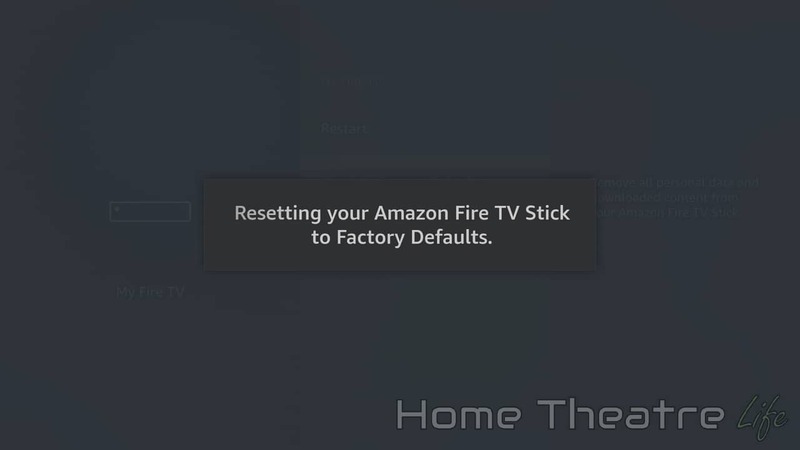 After a few moments, the Firestick should reboot and show another “Resetting your Fire TV stick” screen. 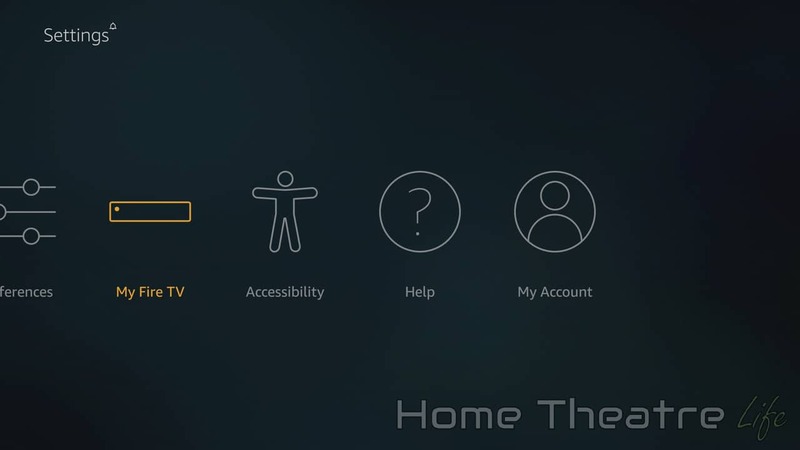 After a lengthy first boot (which is completely normal), you’ll see the familiar Fire TV setup wizard which will guide you through the process of pairing your remote, connecting to your Wifi network and logging into your Amazon Account. 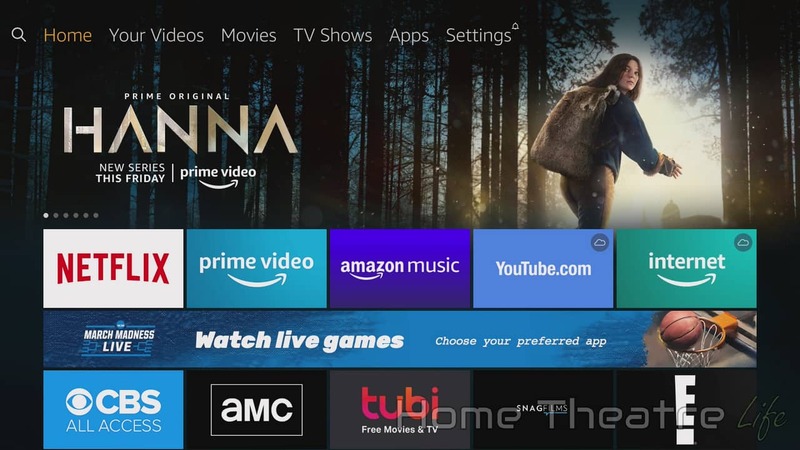 Now that you’ve factory reset your Amazon Firestick or Fire TV device, it’s time to set everything up again.